Picture left to right: John Duncan, Merryn Malcolm, Andrew Malcolm (Managing Director), Graham Orchard, Diane Brady, Rodney Hopkirk. 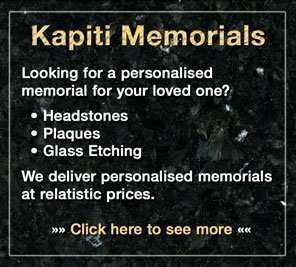 Our team at Kapiti Coast Funeral Home have a wide variety of skills and work backgrounds, which brings all the personal understanding needed to provide the genuine caring service that your family needs. 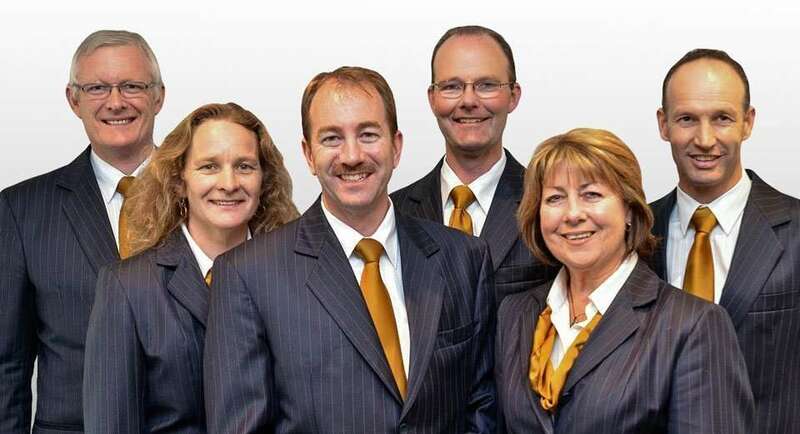 Our team includes both male and female funeral directors, embalmers, monumentalists, administrators and bereavement support staff. The team have all lived on the Coast and surrounding districts for many years and are a dedicated part of our wonderful Kapiti community.